This is a great community that is growing every day. Anyone looking to buy, sell, or invest in real estate should contact Team Edwards today for more information. Take a look at the properties currently on the market below, if you see something you are interested in contact Team Edwards so we can work together to secure your dream. Georgia and Buddy utilize the latest technologies, market research and business strategies to meet your expectations. 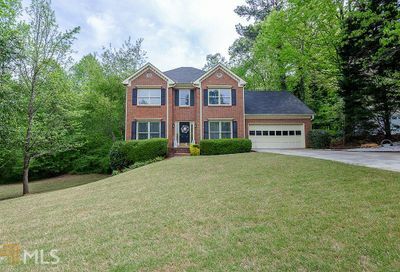 They have over 30 years combined experience in the Metro Atlanta market and are an accredited, top ranked team both locally and nationally. Georgia and Buddy are Gwinnett County and Brookwood School District specialists – one of the top rated counties and school districts in the state of Georgia.